Our homes and offices deserve the best hands to construct them. The electrical work that a building needs is as important as the construct of the building itself. The advancement of science has brought to us a variety of options in the field of electrical works. The best person to take care of all such needs is a commercial electrician. We at MMJ Electric bring to you the finest in the business. We offer our services in the areas of Boca Raton, Boynton Beach, Coral Springs FL, Davie FL, Fort Lauderdale and Parkland. We give our utmost attention to details and specifications as required by our customers and strive to provide a personal touch to our work. It is the quality of our work that has led us to grow with a steady speed over the years and it remains the main reason for our success. 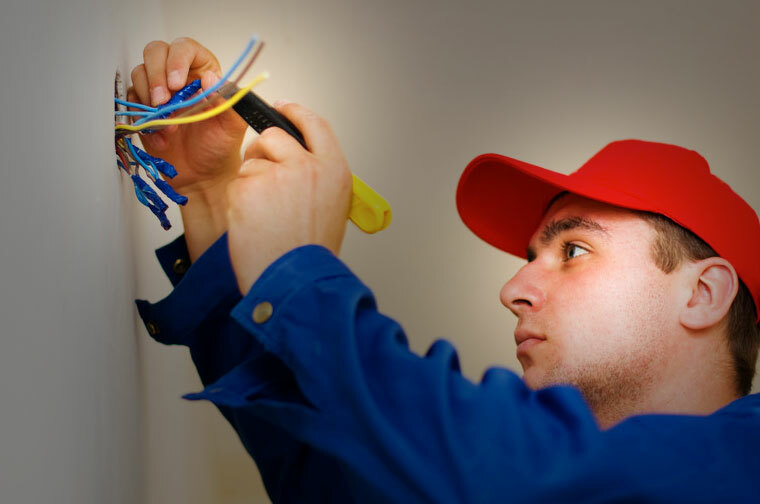 Here, we have put together a few tips which will help you hire the best commercial electrician. Have a look. First of all, the commercial electrical contractor that you hire must not impose his or her own wishes on how to decorate and light your house or office. Helpful suggestions can be sought but the contractor must keep the customers need above all. Different people like things done differently and this must always be adhered to by a commercial electrical contractor. While selecting a commercial electrical contractor, your foremost focus must be on quality. Only companies that hire motivated and talented persons can ensure quality and can guarantee response to emergencies. Companies that train and update their employees on new technology and equipment are the ones who have your best interests at heart. So, if you need any kind of electrical work done, do not forget to call us at 954-876-1536.